Australian radiata species with a less camphor-like and more leafy-fresh aroma. Use For: Clearing your sense of breath. 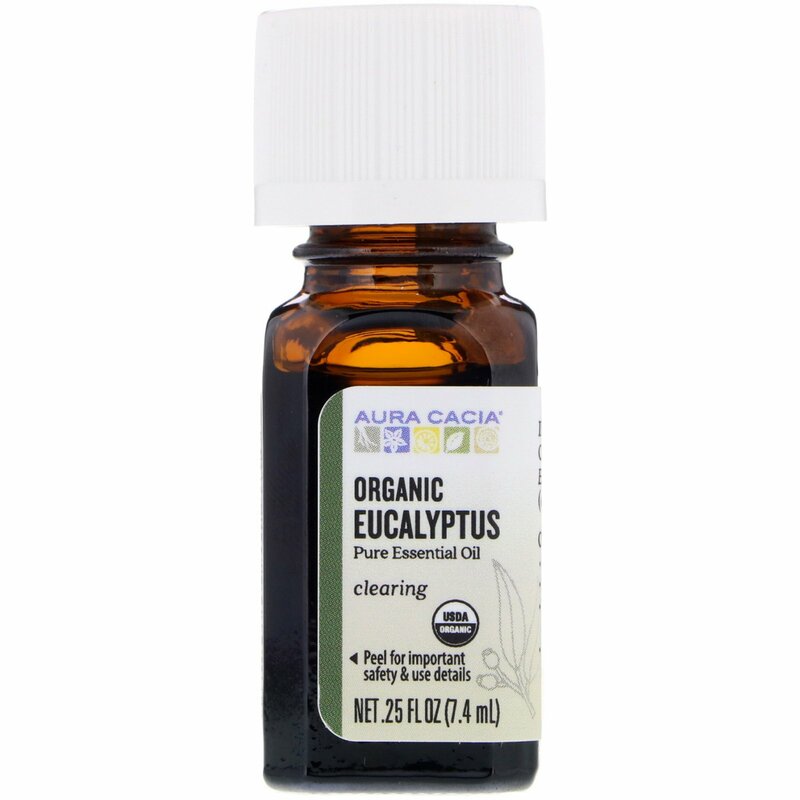 Eucalyptus Body Rub: Mix 4 fl oz coconut oil, 24 drops each Organic Eucalyptus & Spike Lavender in a jar. 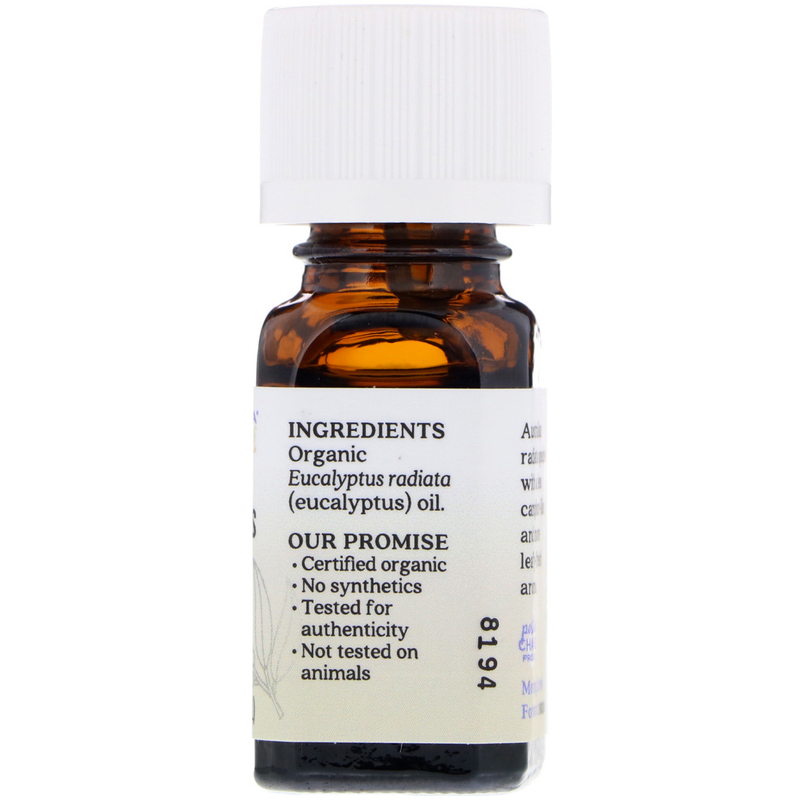 Organic eucalyptus radiata (eucalyptus) oil.